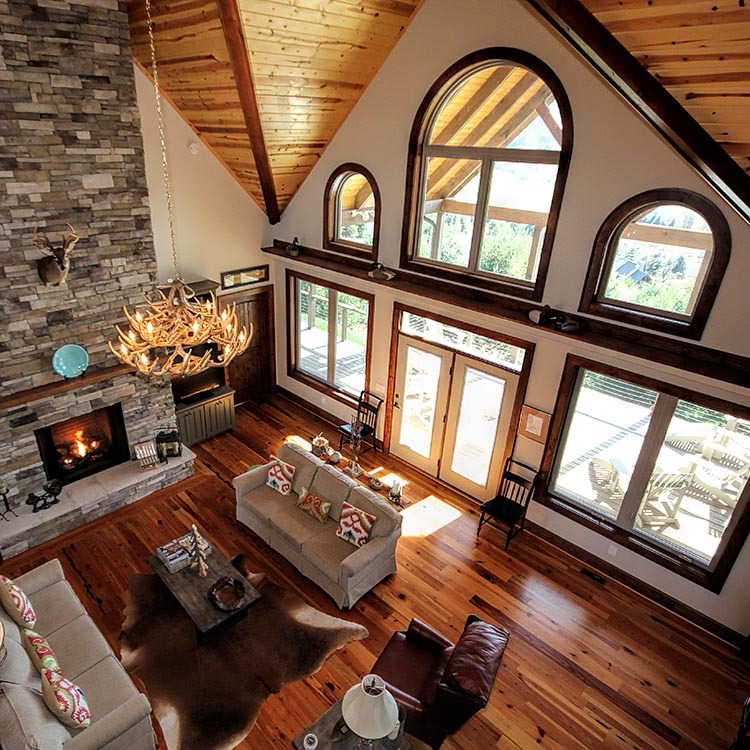 Darrel Hamilton has over 30 years experience building homes throughout the southeastern United States. 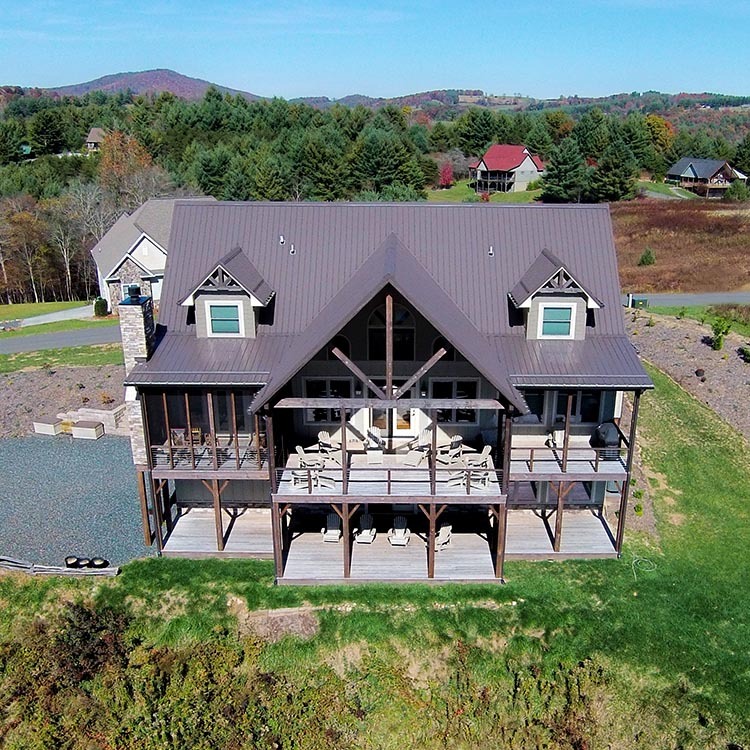 Founded by Darrel and Donna Hamilton in the 1990s, Darrel Hamilton Builder is now a leading custom home builder in the Blue Ridge Mountain region. Our attention to detail and commitment to building with INTEGRITY is evident in everything we do. 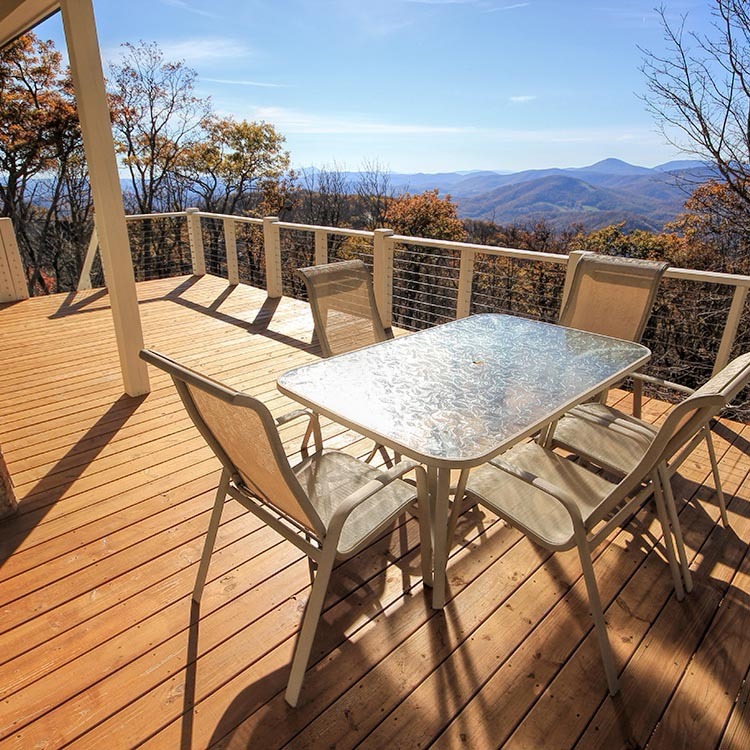 You will find that Darrel is on the job site each day, overseeing and assuring that the highest level of quality and craftsmanship is achieved. We take care of all the hard work and difficult decision-making, and we always keep the client informed without using a lot of industry jargon. 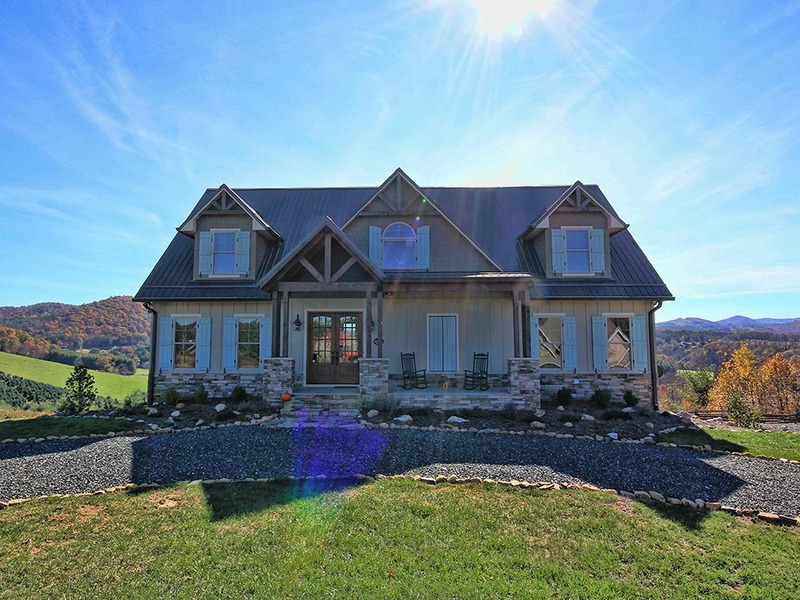 We specialize in building high quality custom homes. If you have a vision for your dream home, we can make it a reality. Building in the mountains comes with a variety of unique challenges. With decades of experience building in this region, we can ensure your home is built to last. Our customers are welcomed, respected, involved and informed through personal meetings, telephone conference, email and digital photos. We would be delighted to work with you from site selection and design through completion of your dream home.